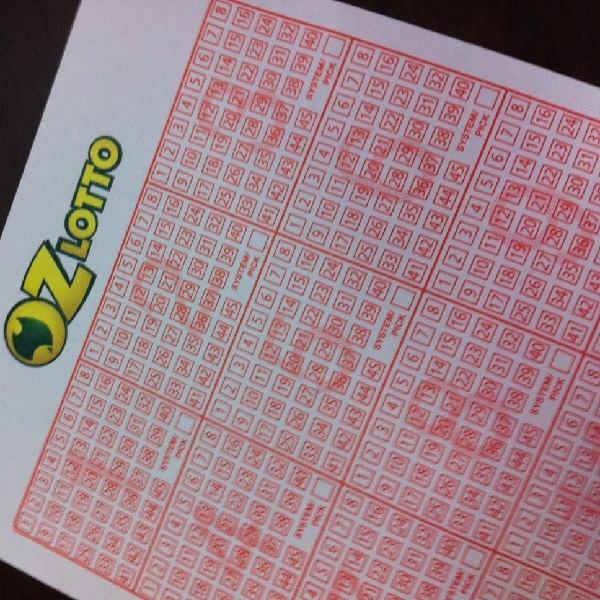 The winning numbers from the Oz Lotto draw on Tuesday May 26th were 26, 9, 42, 39, 32, 40, 44 and the supplementary numbers were 11 and 4. The draw produced a total of 521,183 winning players that shared prizes worth a combined total of $41,179,685.80. One extremely lucky player matched all the numbers to win the jackpot of $30 million. There were thirteen players that matched six of the main numbers and one supplementary number to win $24,363.35 each. A further 202 players matched six of the main numbers to win $3,228.10 each, 939 players matched five of the main numbers and one supplementary number to win $357.15 each and 8842 players matched five of the main numbers to win $ 4.25 each. Next Tuesday players will have the opportunity to win a jackpot of $2 million from the Oz Lotto draw. Before that players can win $1 million from the Wednesday Lotto draw, $50 million from the Powerball draw and $4 million from the Saturday Lotto draw.